Established in 1981, Marketmasters is celebrating over 35 years of managing, selling and building retail and commercial properties. From Orlando to Savannah, clients of Marketmasters can choose from a portfolio of over 200 properties at any one time. This company has the ability to create effective marketing programs and has access to a national buyers pool. Financial staying power combined with proven managerial skills will carry Marketmasters far into the 21st century. Our new President, Mr. Phillip Parsons, has over 30 years experience in commercial real estate. His landlord representation includes over 300 tenants within 100 centers. He is responsible for brokering the properties within Marketmasters. Mr. Parsons also spent 4 years serving in the United States Air Force as an Air Traffic Controller and is a Vietnam Veteran. Mr. Parsons is a fourth generation Floridian, and attended Florida State University. He worked 18 years with Colliers International before becoming President of Marketmasters. 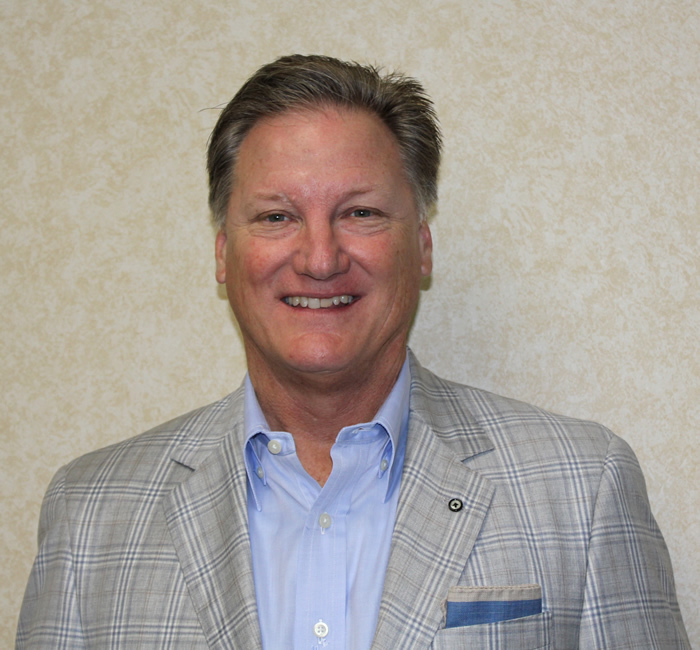 Ward Huntley is the Vice President and a Principal of Marketmasters. Since 1981 he has worked in various phases of real estate and developing other business interests for the Huntley family. Over the years, he has been involved in developing strip centers and build-to-suits for franchise organizations ranging from convenience stores, restaurants, auto repair, insurance industries, and CVS, as well as, several others. Through the family businesses he’s developed, Mr. Huntley has gained experience in various industries including convenience stores, quick lube oil stores, transport temperature control systems, commercial bakeries, commercial coffee suppliers, manufacturing of aquatic systems to name a few. His expertise in multiple fields provides a unique perspective when helping clients develop their plans. Mr. Huntley was raised in Orange Park, Florida and graduated from Clemson University. He is active with the Clay County Economic Development Board, Seamark Ranch, Wise Counsel, and currently serves on First Atlantic Bank’s advisory board. Jill Moore started in November 2016 and is the newest member of our team. 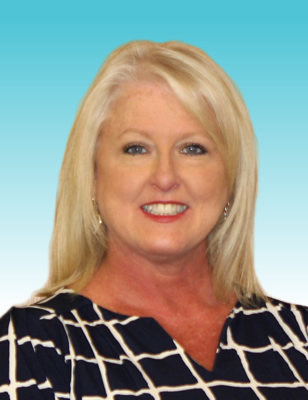 Ms. Moore comes to us with 25 years’ experience in accounting, and is responsible for organizing and maintaining all account receivables files. 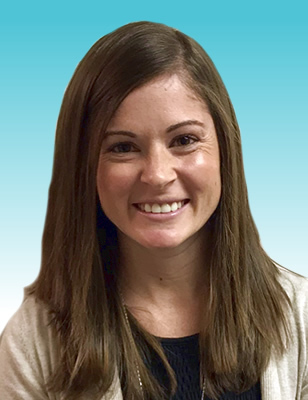 Ms. Moore has lived in the area for some time and graduated from Orange Park High; she also attended courses at New Horizons for Microsoft Applications and received certification in Windows and Excel. Ms. Moore enjoys spending time with her family and four grandchildren. Amy joined the Marketmasters team in June 2018. She has lived in the Orange Park, FL area her entire life; she graduated from University of North Florida with a degree in Sport Management & Business Administration. Amy assists Mr. Huntley and Mr. Parsons with a variety of projects in the office. Amy enjoys spending time with family and staying active. Anthony Vitale joined the MarketMasters team in July of 2018 as a staff accountant, dedicated to accounting and client services. He’s almost a Florida native, moving from Madison, Wisconsin to Port St. Joe, Florida with his family in 1983. He worked his way through Chipola College with jobs as a corrections officer, roofer and landscaper. After graduating with a BS degree in business administration with a concentration in accounting, Anthony worked two years in the Oil fields of North Dakota as a planning coordinator. 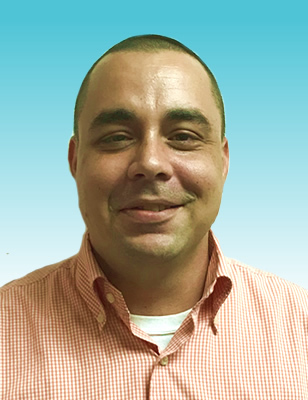 In addition, Anthony brings over 5 years of public accounting experience with him from prior positions in Port St. Joe, FL and Jacksonville, FL. In his free time, Anthony enjoys fishing, traveling and cheering on his favorite teams, including the Gators, Jaguars, and Braves.